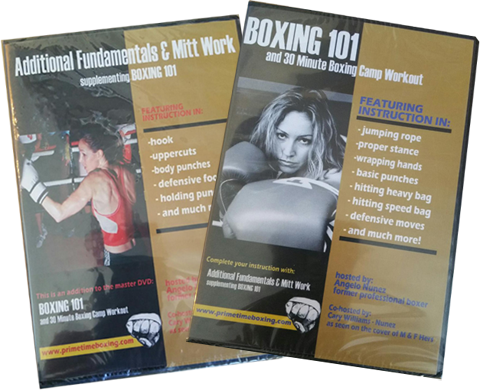 Since 1998, Prime Time Boxing has offered boxing classes for anyone who wants to learn the true sport of boxing. Classes are small and the attention to detail far surpasses the newly reinvented boxing class you may see around your neighborhood. We do not pack 30 folks into a class or make you reserve a bag. To truly get the physique of a boxer you must learn the technique of a boxer. Don’t be fooled into thinking you cannot learn and workout at the same time. WE HAVE PERFECTED THIS METHOD AND NO ONE HAS BEEN ABLE TO REPLICATE IT YET! If you truly want to learn the sweet science while getting the best workout ever, you have come to the right place.